Commercial toilet fresheners contain a lot of chemicals harmful to your health but also to the environment. If you want to use an effective freshener, but safe and natural, try the recipe below. 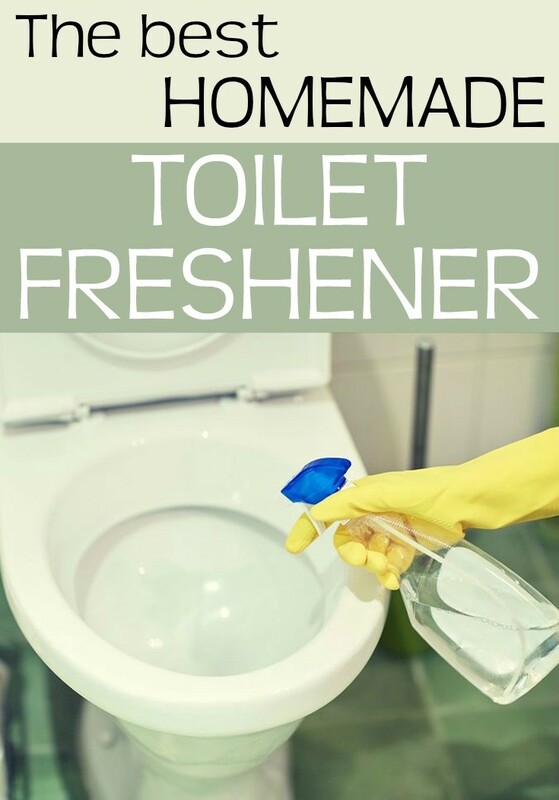 Combine all the above ingredients in the spray container and use the obtained freshener to clean your toilet. Spray the solution on the toilet walls, leave it to act for at least 15 minutes, then clean it with a brush and flush.